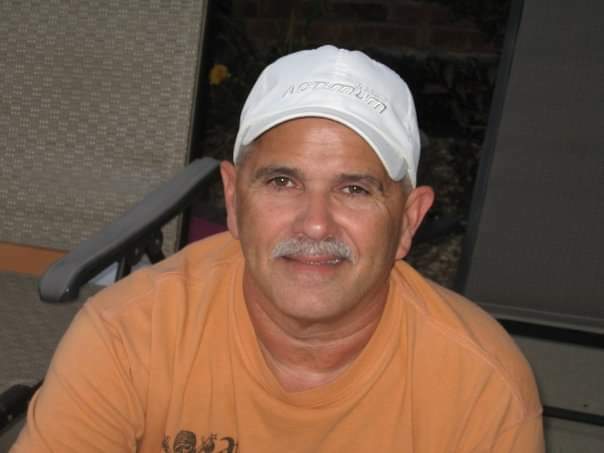 Bennett “Ben’ Franklin Combs, 63, of Charlestown, Indiana passed away on Thursday, February 7, 2019. He was born on May 9, 1955 in Blackey KY the son of Shade and Mary (Whithaker) Combs. Ben was an electrician and retired from Pillsbury. He was a wonderful daddy, loved the Colts and UK. Ben also had been a volunteer on the Charlestown Township Fire Department. Ben is survived by his daughter, Bridget Viers (Scott) of Scott Air Force Base IL; son, Danny Combs of Charlestown; brothers, Eddie Combs (Carol), Fravel Combs (Mary) and Tom Combs (Alisia); grandchildren, Kaitlyn Viers, Athena Viers, Joshua Bledsoe and Brianna Combs. He was preceded in death by his parents, son Michael Combs and a brother Michael Combs. Expressions of sympathy may take the form of donations to the family c/o Grayson Funeral Home. Funeral Services for Ben will be held on Tuesday, February 12, 2019 at 1:00 pm at Grayson Funeral Home in Charlestown, IN. Visitation will be on Tuesday, February 12, 2019 beginning at 12:00 pm also at the funeral home.